Why was the Muslim Ummah at large pushed into an era of defeats and humiliation? What brought us out of this mode of humiliation? What changed and brought back the dignity of the Ummah? 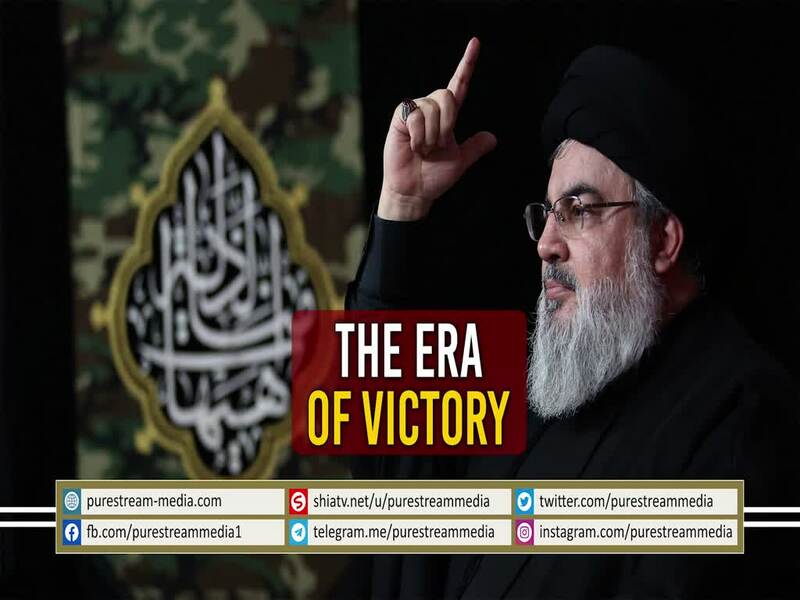 Sayyid Nasrallah clearly spells it out and announces who will be victorious and who will not attain victory!